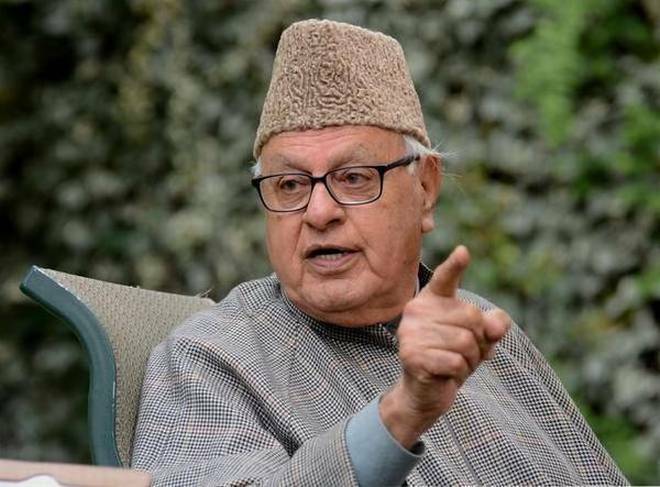 SRINAGAR: Jammu and National Conference President Dr Farooq Abdullah on Wednesday welcomed the positive approach of Pakistan’s leadership on resolving long pending issues with the government of India. “I foresee a time when my colleagues, friends and family members move around without security. It is perhaps for that day, God has kept me going. I wish that day comes when the two neighbouring countries of India and Pakistan live in camaraderie,” he said.